At the end of the final game of the first day of 2018 International WFTDA Championships New Orleans, Victorian Roller Derby League won according to the scoreboard. They demonstrated all of the things that made them number one in the world including nimble jamming, swarming, grueling defense, and calm determination. But despite the score, Angel City skated away with a win as well. Earlier in the 2018 season, the teams faced off at The Big O where Victoria won 247-88; the final score of today’s game was 170-95. Angel City had already played an exhausting game against Arch Rival, and they were able to hold Victoria to 77 fewer points. It was a competitive game from start to finish. Victoria earned more total lead jams and held Angel City scoreless in multiple jams, but Angel City made them work hard for each and every point. At the half, the score was close; 88-44. Some fans might have thought Angel City was going to be pretty tired in the second period and no doubt they were, but it did not show. Although Victoria did their best to exhaust the Angel City jammers by speeding up the pack and running jams long, Angel City responded in kind. If they won lead jam, they sometimes ran it long to try and eke out as many points as possible. In the end, the skill of Victoria and their ability to use the mixed up, tight packs to their advantage, kept Angel City from winning. 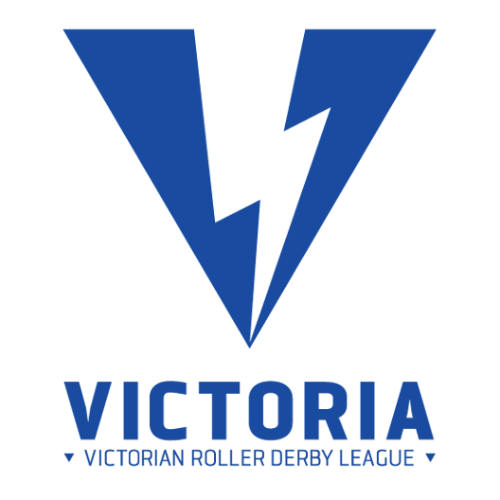 Victoria moves on to play against Denver Roller Derby on Saturday at 8 p.m. while Angel City will meet up with Montréal Roller Derby at 4 p.m. on Saturday.